Despite the increasing choice open to television viewers sliding audience figures for flagship terrestrial news programmes have halted, research from Ofcom has indicated. 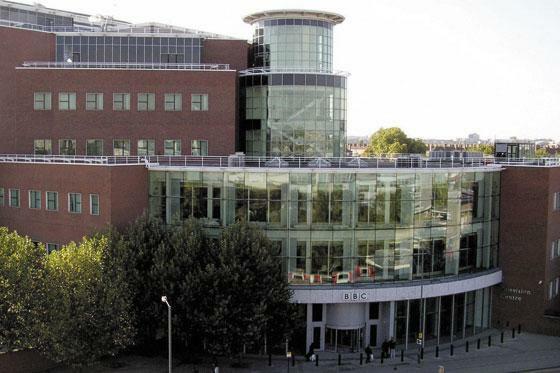 After suffering the impact of multi-channel television and audience declines throughout the 1990s, the broadcast regulator said over the last five years audiences for weekday evening news shows on BBC1, ITV, Channel 4 and Five had remained consistent. Ofcom said analysis of viewing figures between 2004 and 2009 showed a drop of just 200,000 viewers in overall averages for flagship shows. The combined average audience across all weekday evening news programmes last year was 2.5m – an increase of 100,000 viewers from a low in 2006. Over the same five-year period take-up of digital multi-channel TV increased from 63 per cent of households to 91 per cent, Ofcom said, while fixed line broadband connections increased from 11 per cent to 65 per cent. The impact of rolling news channels on flagship bulletins remained limited despite the significant growth in available audience, Ofcom said. BBC News and Sky News channels had nearly doubled their combined audience in the last six year – in line with digital take-up – but their combined average audience remained little more than 110,000 viewers. The two rolling news channels had a combined reach of 16.2 per cent across the UK compared to an average 50.8 per cent for the flagship news programmes on the main channels, Ofcom said. Ofcom concluded that while viewers have greater access to news and other content on TV and online “the evidence shows they are continuing to watch news programmes on the PSB channels as a mainstay of their news consumption”. Researchers found that the BBC News at Ten is the country’s most popular news programme, with an average audience in 2009 of 4.7 million. It also noted a “fightback” by the ITV News at Ten which has piled on more than 100,000 viewers from its own low point in 2007 of 2.4 million. Researchers found that audiences for Channel 4 News, standing at 791,000 in 2009, have dipped slightly over the period, losing an average of 150,000 viewers. But the audience for Five News has grown from a low point of 548,000 in 2007 to its average figure of 768,000. David Mannion, editor in chief of ITV News, said: ‘Those of us involved in the production of appointment to view news programmes realised some years ago that we would have to raise our collective game if we were to retain a pivotal part of people’s viewing. ‘We needed to inject added value – first hand reporting coupled with expert analysis. We needed to make crafted programmes rather than old fashioned ‘bulletins”. The research also looked at the audience for mainstream news bulletins and found that viewers continued to come from the older parts of the population. 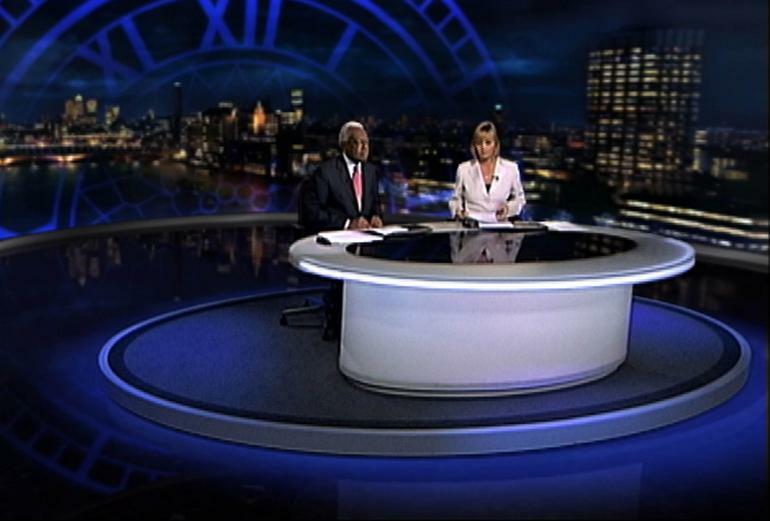 Six years ago, 39 per cent of the audience for the main public service broadcast news bulletins was over 65 – a figure which now stands at 41 per cent, Ofcom said. Stewart Purvis, Ofcom partner for content and standards, said: “The death of TV news on linear channels turns out to be much exaggerated. “In fact, these programmes remain the main source of news for most of the population.